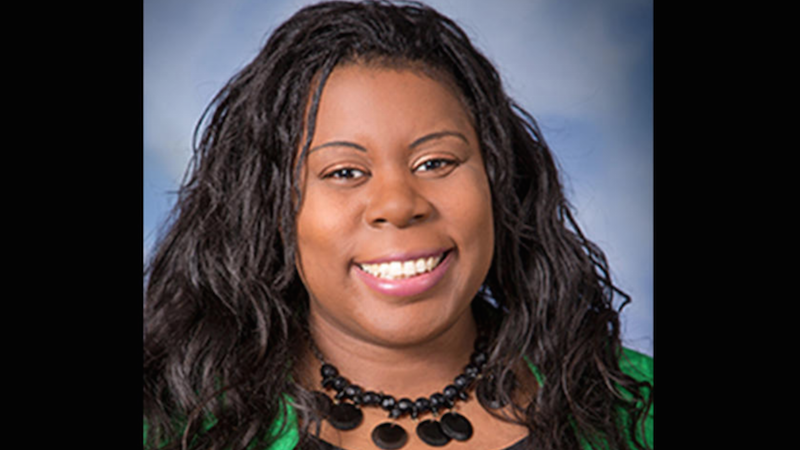 Dr. Tamara O’Neal, an emergency room physician at Mercy Hospital in Chicago, was shot and killed on late Monday afternoon. O’Neal was the first of the three victims, including Dayna Less, a pharmacy resident, and Samuel Jimenez, a police officer, killed by 32-year-old Juan Lopez. In a press conference Monday night, Chicago Police Superintendent Eddie Johnson confirmed that O’Neal was shot multiple times in the parking lot of her workplace. The Associated Press reports that Lopez fired many shots and “stood over her and shot her again.” According to ABC 7 Chicago, O’Neal’s family says that the two were engaged, but O’Neal called off the wedding in September. In his press conference, Johnson said the shooter “was in a domestic relationship with” O’Neal. But the storyline of a black woman doctor losing her life to a former fiancé who turned violent has not been given as much attention as the fact that Lopez also shot and killed Jimenez, a young Chicago police officer, who responded to Monday night’s shooting. “A police officer and two female staffers were killed in a shooting at a Chicago hospital on Monday afternoon,” reads the first line of NBC News’s report, as of the time of writing. ABC 7's headline led with the death of Jiminez, as did a headline at Buzzfeed. The editorial decision to do so subsumes a grimly familiar story about intimate partner violence beneath a story about an attack on first responders—an all-too-common trend in reporting on mass shootings. All too often, the perpetrators of these shootings are men with a history of domestic violence. It was the case in Tallahassee and in Sutherland Springs, in Newark and in cities across America. Just as O’Neal was a victim of intimate partner violence, so were Jimenez and Less.